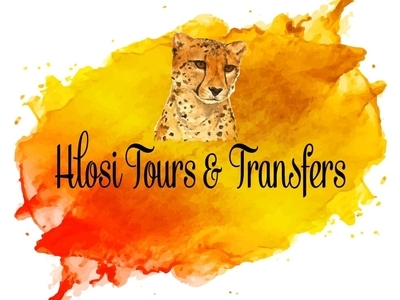 Hlosi Tours & Transfers is a Zimbabwean based travel and tour service. Allira is a dual Citizen of Australia & New Zealand currently residing with my Husband Jacob who is a Zimbabwean citizen, here in Victoria Falls, Zimbabwe. 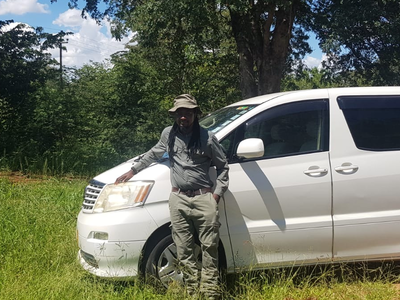 We are not limited to Victoria falls; we offer services for all over southern and Eastern Africa. Jacob can also conduct private tours for small intimate groups requiring a knowledgeable local guide.